It was a painful week for bullish investors in the stock market as evidenced by the -1,018 point drop in the Dow Jones Industrial Average, equivalent to approximately a -6% decline. The S&P 500 index did not fare any better, and the loss for the tech-heavy NASDAQ index was down closer to -7% for the week. The media is attributing much of the short-term weakness to a triple Chinese whammy of factors: 1) Currency devaluation of the Yuan; 2) Weaker Chinese manufacturing data registering in at the lowest level in over six years; and 3) A collapsing Chinese stock market. As the second largest economy on the planet, developments in China should not be ignored, however these dynamics should be put in the proper context. With respect to China’s currency devaluation, Scott Grannis at Calafia Beach Pundit puts the foreign exchange developments in proper perspective. 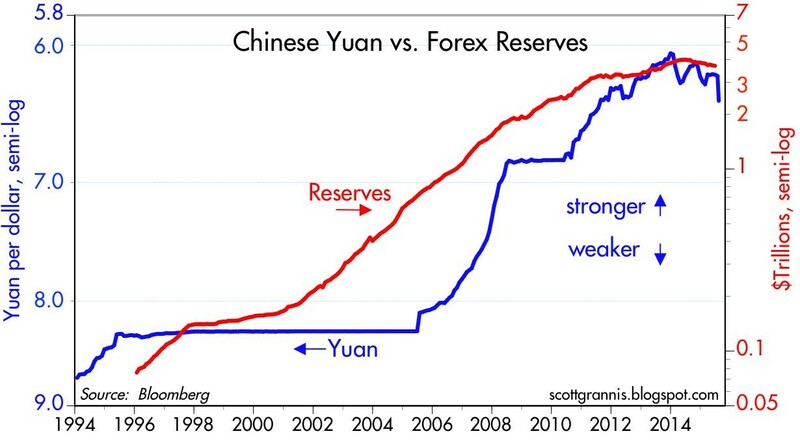 If you consider the devaluation of the Yuan by -4%, this change only reverses a small fraction of the Chinese currency appreciation that has taken place over the last decade (see chart below). Grannis rightfully points out the -25% collapse in the value of the euro relative to the U.S. dollar is much more significant than the minor move in the Yuan. Moreover, although the move by the People’s Bank of China (PBOC) makes America’s exports to China less cost competitive, this move by Chinese bankers is designed to address exactly what investors are majorly concern about – slowing growth in Asia. Given the fresh carnage in the U.S. and foreign markets, is now the time for investors to attempt to catch a falling knife? Catching knives for a living can be a dangerous profession, and many investors – professionals and amateurs alike – have lost financial fingers and blood by attempting to prematurely purchase plummeting securities. Rather than trying to time the market, which is nearly impossible to do consistently, it’s more important to have a disciplined, unemotional investing framework in place. Readers of my blog, Investing Caffeine understand I am a bottom-up investor when it comes to individual security selection with the help of our proprietary S.H.G.R. model, but those individual investment decisions are made within Sidoxia’s broader, four-pronged macro framework (see also Don’t be a Fool, Follow the Stool). As a reminder, driving our global views are the following four factors: a) Profits; b) Interest rates; c) Sentiment; and Valuations. Currently, two of the four indicators are flashing green (Interest rates and Sentiment), and the other two are neutral (Profits and Valuations). Profits (Neutral): Profits are at record highs, but a strong dollar, weak energy sector, and sluggish growth internationally have slowed the trajectory of earnings. Valuation (Neutral): At an overall P/E of about 18x’s profits for the S&P 500, current valuations are near historical averages. For CAPE investors who have missed the tripling in stock prices, you can reference prior discussions (see CAPE Smells Like BS). I could make the case that stocks are very attractive with a 6% earnings yield (inverse P/E ratio) compared to a 2% 10—Year Treasury bond, but I’ll take off my rose-colored glasses. Interest Rates (Positive): Rates are at unambiguously low levels, which, all else equal, is a clear-cut positive for all cash generating asset classes, including stocks. With an unmistakably “dovish” Federal Reserve in place, whether the 0.25% interest rate hike comes next month, or next year will have little bearing on the current shape of the yield curve. Chairman Yellen has made it clear the trajectory of rate increases will be very gradual, so it will take a major shift in economic trends to move this factor into Neutral or Negative territory. Sentiment (Positive): Following the investment herd can be very dangerous for your financial health. We saw that in spades during the late-1990s in the technology industry and also during the mid-2000s in the housing sector. As Warren Buffett says, it is best to “buy fear and sell greed” – last week we saw a lot of fear. In addition to the immense outflows out of stock funds (see also Great Rotation) , panic was clearly evident in the market last week as shown by the Volatility Index (VIX), a.k.a., the “Fear Gauge.” In general, volatility over the last five years has been on a declining trend, however every 6-12 months, some macro concern inevitably rears its ugly head and volatility spikes higher. With the VIX exploding higher by an amazing +118% last week to a level of 28.03, it is proof positive how quickly sentiment can change in the stock market. 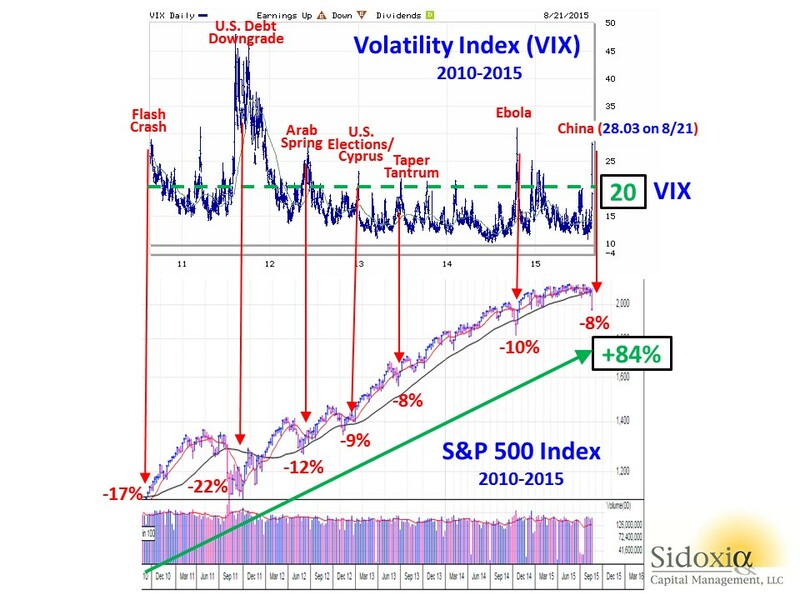 Not much in the investing world works exactly like science, but buying stocks during previous fear spikes, when the VIX level exceeds 20, has been a very lucrative strategy. 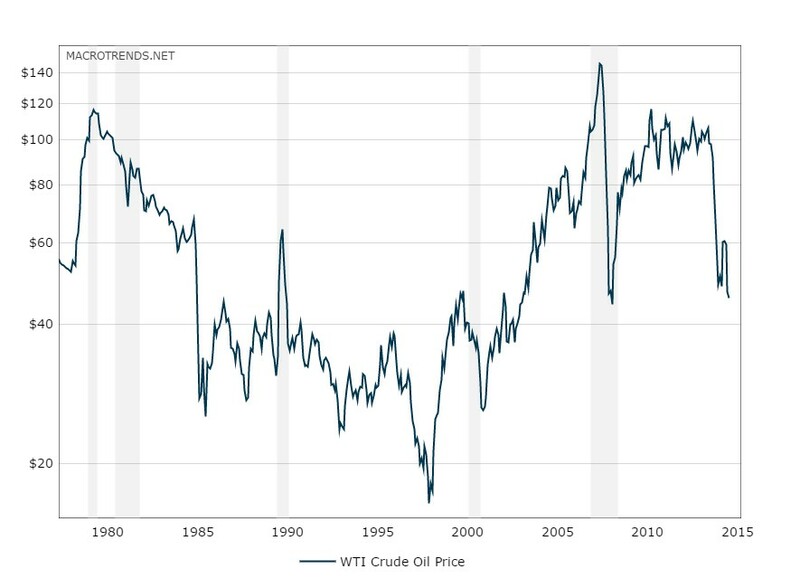 As you can see from the chart below, there have been numerous occasions over the last five years when the over-20 level has been breached, which has coincided with temporary stock declines in the range of -8% to -22%. However, had you held onto stocks, without adding to them, you would have earned an +84% return (excluding dividends) in the S&P 500 index. Absent the 2011 period, when investors were simultaneously digesting a debt downgrade, deep European recession, and domestic political fireworks surrounding a debt ceiling, these periods of elevated volatility have been relatively short-lived. Whether this will be the absolute best time to buy stocks is tough to say. 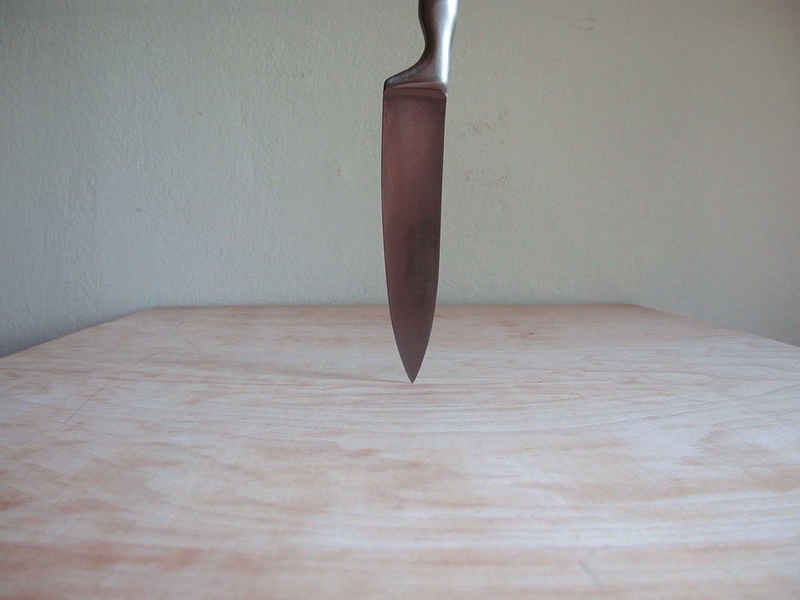 Stocks are falling like knives, and in many instances prices have been sliced by more than -10%, -20%, or -30%. It’s time to compile your shopping list, because valuations in many areas are becoming more compelling and eventually gravity will run its full course. That’s when your strategy needs to shift from avoiding the falling knives to finding the bouncing tennis balls…excuse me while I grab my tennis racket. DISCLOSURE: Sidoxia Capital Management (SCM) and some of its clients hold positions in certain exchange traded funds (ETFs) including emerging market/Chinese ETFs, but at the time of publishing, SCM had no direct position in any other security referenced in this article. No information accessed through the Investing Caffeine (IC) website constitutes investment, financial, legal, tax or other advice nor is to be relied on in making an investment or other decision. Please read disclosure language on IC Contact page. Those readers who have frequented my Investing Caffeine site are familiar with the numerous profiles on professional investors of both current and prior periods (See Profiles). Many of the individuals described have a tremendous track record of success, while others have a tremendous ability of making outrageous forecasts. I have covered both. Regardless, much can be learned from the successes and failures by mirroring the behavior of the greats – like modeling your golf swing after Tiger Woods (O.K., since Tiger is out of favor right now, let’s say Jordan Spieth). 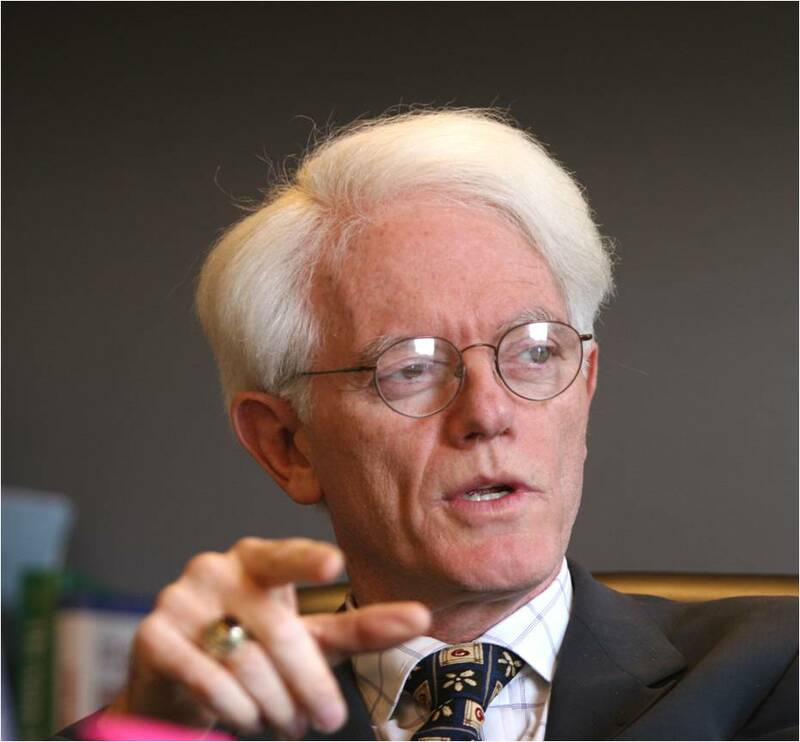 My investment swing borrows techniques and tips from many great investors, but Peter Lynch (ex-Fidelity fund manager), probably more than any icon, has had the most influence on my investing philosophy and career as any investor. His breadth of knowledge and versatility across styles has allowed him to compile a record that few, if any, could match – outside perhaps the great Warren Buffett. Consider that Lynch’s Magellan fund averaged +29% per year from 1977 – 1990 (almost doubling the return of the S&P 500 index for that period). In 1977, the obscure Magellan Fund started with about $20 million, and by his retirement the fund grew to approximately $14 billion (700x’s larger). Cynics believed that Magellan was too big to adequately perform at $1, $2, $3, $5 and then $10 billion, but Lynch ultimately silenced the critics. Despite the fund’s gargantuan size, over the final five years of Lynch’s tenure, Magellan outperformed 99.5% of all other funds, according to Barron’s. How did Magellan investors fare in the period under Lynch’s watch? A $10,000 investment initiated when he took the helm would have grown to roughly $280,000 (+2,700%) by the day he retired. Not too shabby. Lynch graduated from Boston College in 1965 and earned a Master of Business Administration from the Wharton School of the University of Pennsylvania in 1968. Like the previously mentioned Warren Buffett, Peter Lynch shared his knowledge with the investing masses through his writings, including his two seminal books One Up on Wall Street and Beating the Street. 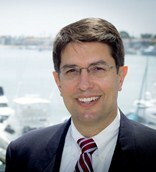 Subsequently, Lynch authored Learn to Earn, a book targeted at younger, novice investors. Regardless, the ideas and lessons from his writings, including contributing author to Worth magazine, are still transferable to investors across a broad spectrum of skill levels, even today. Buy within Your Comfort Zone: Lynch simply urges investors to “Buy what you know.” In similar fashion to Warren Buffett, who stuck to investing in stocks within his “circle of competence,” Lynch focused on investments he understood or on industries he felt he had an edge over others. Perhaps if investors would have heeded this advice, the leveraged, toxic derivative debacle occurring over previous years could have been avoided. Price Follows Earnings: Investing is often unnecessarily made complicated. Lynch fundamentally believes stock prices will follow the long-term trajectory of earnings growth. He makes the point that “People may bet on hourly wiggles of the market, but it’s the earnings that waggle the wiggle long term.” In a publicly attended group meeting, Michael Dell, CEO of Dell Inc. (DELL), asked Peter Lynch about the direction of Dell’s future stock price. Lynch’s answer: “If your earnings are higher in 5 years, your stock will be higher.” Maybe Dell’s price decline over the last five years can be attributed to its earnings decline over the same period? It’s no surprise that Hewlett-Packard’s dramatic stock price outperformance (relative to DELL) has something to do with the more than doubling of HP’s earnings over the same time frame. Valuation & Price Declines: “People Concentrate too much on the P (Price), but the E (Earnings) really makes the difference.” In a nutshell, Lynch believes valuation metrics play an important role, but long-term earnings growth will have a larger impact on future stock price appreciation. Two Key Stock Questions: 1) “Is the stock still attractively priced relative to earnings?” and 2) “What is happening in the company to make the earnings go up?” Improving fundamentals at an attractive price are key components to Lynch’s investing strategy. Bear Market Beliefs: “I’m always more depressed by an overpriced market in which many stocks are hitting new highs every day than by a beaten-down market in a recession,” says Lynch. The media responds in exactly the opposite manner – bear markets lead to an inundation of headlines driven by panic-based fear. Lynch shares a similar sentiment to Warren Buffett when it comes to the media holding a glass half full view in bear markets. Thoughts on Cyclicals: Lynch divided his portfolio into several buckets, and cyclical stocks occupied one of the buckets. “Cyclicals are like blackjack: stay in the game too long and it’s bound to take all your profit,” Lynch emphasized. Distilling the genius of an investing legend like Peter Lynch down to a single article is not only a grueling challenge, but it also cannot bring complete justice to the vast accomplishments of this incredible investment legend. Nonetheless, his record should be meticulously studied in hopes of adding jewels of investment knowledge to the repertoires of all investors. If delving into the head of this investing mastermind can provide access to even a fraction of his vast knowledge pool, then we can all benefit by adding a slice of this greatness to our investment portfolios. DISCLOSURE: Sidoxia Capital Management (SCM) and some of its clients own certain exchange traded funds, including KO, but at time of publishing had no direct positions in DELL, HPQ or any other security mentioned. No information accessed through the Investing Caffeine (IC) website constitutes investment, financial, legal, tax or other advice nor is to be relied on in making an investment or other decision. Please read disclosure language on IC “Contact” page. For some, casually dating can be fun and exciting. The same goes for trading and speculating – the freedom to make free- wheeling, non-committal purchases can be exhilarating. Unfortunately the costs (fiscally and emotionally) of short-term dating/investing often outweigh the benefits. Fortunately, in the investment world, you can get to know an investment pretty well through fundamental research that is widely available (e.g., 10Ks, 10Qs, press releases, analyst days, quarterly conference calls, management interviews, trade rags, research reports). Unlike dating, researching stocks can be very cheap, and you do not need to worry about being rejected. Dating is important early in adulthood because we make many mistakes choosing whom we date, but in the process we learn from our misjudgments and discover the important qualities we value in relationships. The same goes for stocks. Nothing beats experience, and in my long investment career, I can honestly say I’ve dated/traded a lot of pigs and gained valuable lessons that have improved my investing capabilities. Now, however, I don’t just casually date my investments – I factor in a rigorous, disciplined process that requires a serious commitment. I no longer enter positions lightly. No relationship comes without wild swings, and stocks are no different. If you want to survive the volatile ups and downs of a relationship (or stock ownership), you better do your homework before blindly jumping into bed. The consequences can be punishing. If you are serious about your investments, I believe you must be mentally willing to commit to a relationship with your stock, not for a day, not for a week, or not for a month, but rather for years. Now, I know this is blasphemy in the age when “buy-and-hold” investing is considered dead, but I refute that basic premise whole-heartedly…with a few caveats. Sure, buy-and-hold is a stupid strategy when stocks do nothing for a decade – like they have done in the 2000s, but buying and holding was an absolutely brilliant strategy in the 1980s and 1990s. Moreover, even in the miserable 2000s, there have been many buy-and-hold investments that have made owners a fortune (see Questioning Buy & Hold ). So, the moral of the story for me is “buy-and-hold” is good for stocks that go up in price, and bad for stocks that go flat or down in price. Wow, how deeply profound! Certainly, there will be situations where an investment thesis is wrong, valuation explodes, or there are superior investment opportunities that will trigger a sale before the three-year minimum expires. Nonetheless, I follow Fisher’s rule in principle in hopes of setting the bar high enough to only let the best ideas into both my client and personal portfolios. As I have written in the past, there are always reasons of why you should not invest for the long-term and instead sell your position, such as: 1) new competition; 2) cost pressures; 3) slowing growth; 4) management change; 5) valuation; 6) change in industry regulation; 7) slowing economy; 8 ) loss of market share; 9) product obsolescence; 10) etc, etc, etc. You get the idea. Every once in a while there is validity to some of the concerns, but more often than not, the scare campaigns are merely Chicken Little calling for the world to come to an end. Long-term investing, like long-term relationships, is not a new concept. Investment time horizons have been shortening for decades, so talking about the long-term is generally considered heresy. Rather than casually date a stock position, perhaps you should commit to a long-term relationship and divorce your field-playing habits. Now that sounds like a sweet kiss of success. 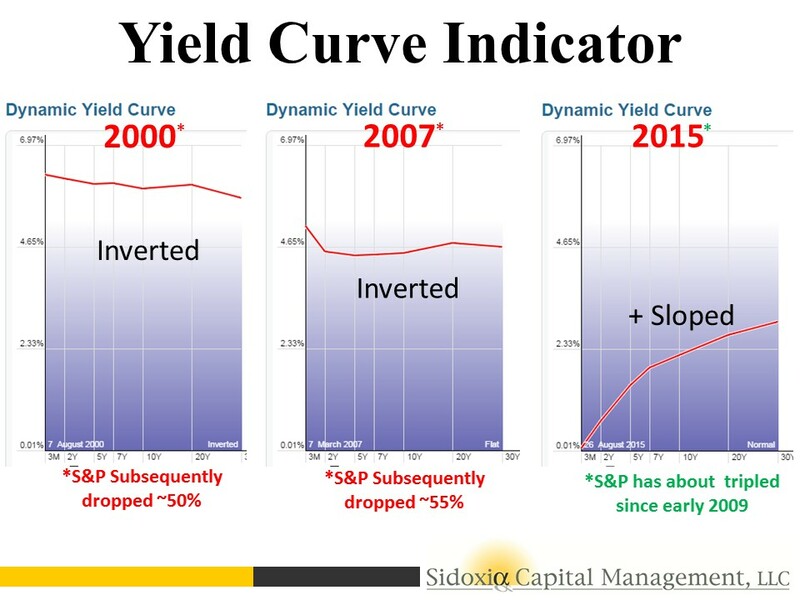 This article is an excerpt from a previously released Sidoxia Capital Management complimentary newsletter (August 3, 2015). Subscribe on the right side of the page for the complete text. It’s summertime and the stock market has taken a vacation, and it’s unclear when prices will return from a seven month break. It may seem like a calm sunset walk along the beach now that Greek worries have temporarily subsided, but concerns have shifted to an impending Federal Reserve interest rate hike, declining commodity prices, and a Chinese stock market crash, which could lead to a painful sunburn. 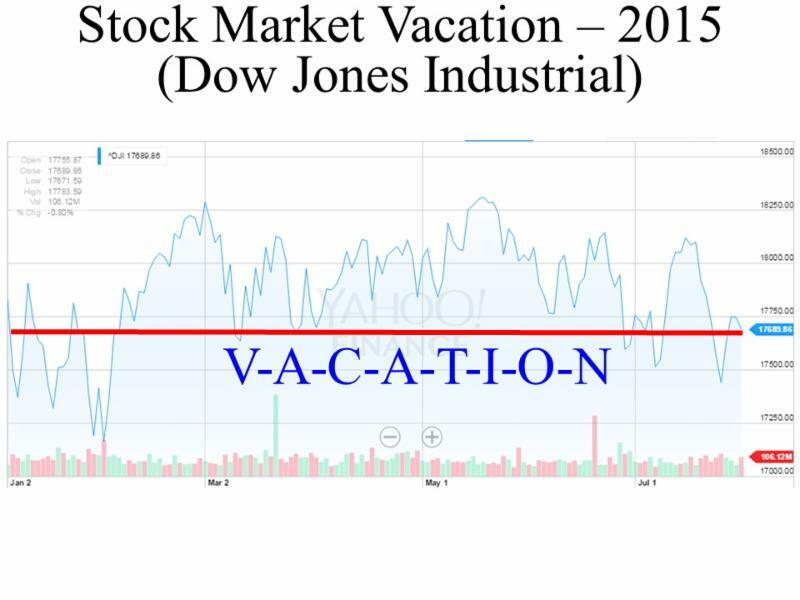 If you think about it, stock investors have basically been on unpaid vacation since the beginning of the year, with the Dow Jones Industrial Index (17,690) down -0.7% for 2015 and the S&P 500 (2,104) up + 2.2% over the same time period (see chart below). Despite mixed results for the year, all three main stock indexes rebounded in July (including the tech-heavy NASDAQ +2.8% for the month) after posting negative returns in June. Overall for 2015, sector performance has been muddled. There has been plenty of sunshine on the Healthcare sector (+11.7%), but Energy stocks have been stuck in the doldrums (-13.4%), over the same timeframe. Despite gains for U.S. stocks in July, the overheated Chinese stock marketcaused some heat stroke for global investors with the Shanghai Composite index posting its worst one month loss (-15%) in six years, wiping out about $4 trillion in market value. 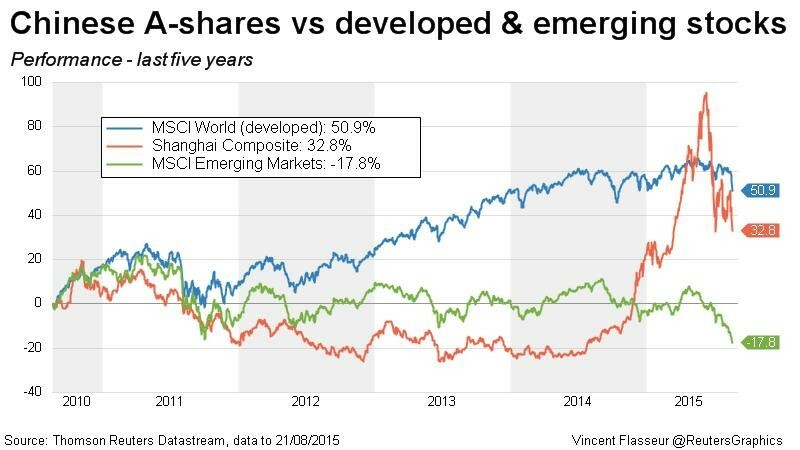 Before coming back down to earth, the Chinese stock market inflated by more than +150% from 2014. Driving the speculative fervor were an unprecedented opening of 12 million monthly accounts during spring, according to Steven Rattner, a seasoned financier, investor, and a New York Times journalist. Margin accounts operate much like a credit card for individuals, which allowed these investors to aggressively gamble on the China market upswing, but during the downdraft investors were forced to sell stocks to generate proceeds for outstanding loan repayments. It’s estimated that 25% of these investors only have an elementary education and a significant number of them are illiterate. Further exacerbating the sell-off were Chinese regulators artificially intervening by halting trading in about 500 companies on the Shanghai and Shenzhen exchanges last Friday, equivalent to approximately 18% of all listings. Although China, as the second largest economy on the globe, is much more economically important than a country like Greece, recent events should be placed into proper context. For starters, as you can see from the chart below, the Chinese stock market is no stranger to volatility. According to Fundstrat Global Advisors, the Shanghai composite index has experienced 10 bear markets over the last 25 years, and the recent downdraft doesn’t compare to the roughly -75% decline we saw in 2007-2008. Moreover, there is no strong correlation between the Chinese stock market. Only 15% of Chinese households own stocks, or measured differently, only 6% of household assets are held in stocks, says economic-consulting firm IHS Global Insight. More important than the question, “What will happen to the Chinese stock market?,” is the question, “What will happen to the Chinese stock economy?,” which has been on a perennial slowdown of late. Nevertheless, China has a 7%+ economic growth rate and the highest savings rate of any major country, both factors for which the U.S. economy would kill. While the financial markets continue to bounce around and interest rates oscillate based on guesswork of a Federal Reserve interest rate hike in September, many families are now returning from vacations, or squeezing one in before the back-to-school period. The sad but true fact is many Americans spend more time planning their family vacation than they do planning for their financial futures. Unfortunately, individuals cannot afford to take a vacation from their investment and financial planning. At the risk of stating the obvious, planning for retirement will have a much more profound impact on your future years than a well-planned trip to Hawaii or the Bahamas. We live in an instant gratification society where “spend now, save later” is a mantra followed by many. There’s nothing wrong with splurging on a vacation, and to maintain sanity and family cohesion it is almost a necessity. However, this objective does not have to come at the expense of compromising financial responsibility – or in other words spending within your means. Investing is a lot like consistent dieting and exercising…it’s easy to understand, but difficult to sustainably execute. Vacations, on the other hand, are easy to understand, and easy to execute, especially if you have a credit card with an available balance. It’s never too late to work on your financial planning muscle. As I discuss in a previous article (Getting to Your Number) , one of the first key steps is to calculate an annual budget relative to your income, so one can somewhat accurately determine how much money can be saved/invested for retirement. Circumstances always change, but having a base-case scenario will help determine whether your retirement goals are achievable. If expectations are overly optimistic, spending cuts, revenue enhancing adjustments, and/or retirement date changes can still be made. 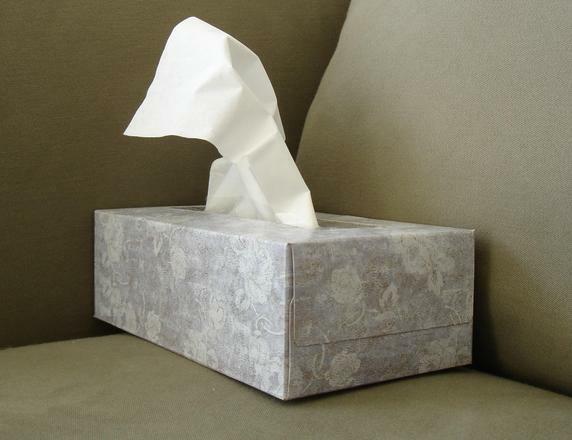 When it comes to the stock market, there are never a shortage of concerns. Today, worries include a Greek eurozone exit (“Grexit”); decelerating China economic growth and a declining Chinese stock market; and the viability of Donald’s Trump’s presidential campaign (or lack thereof). 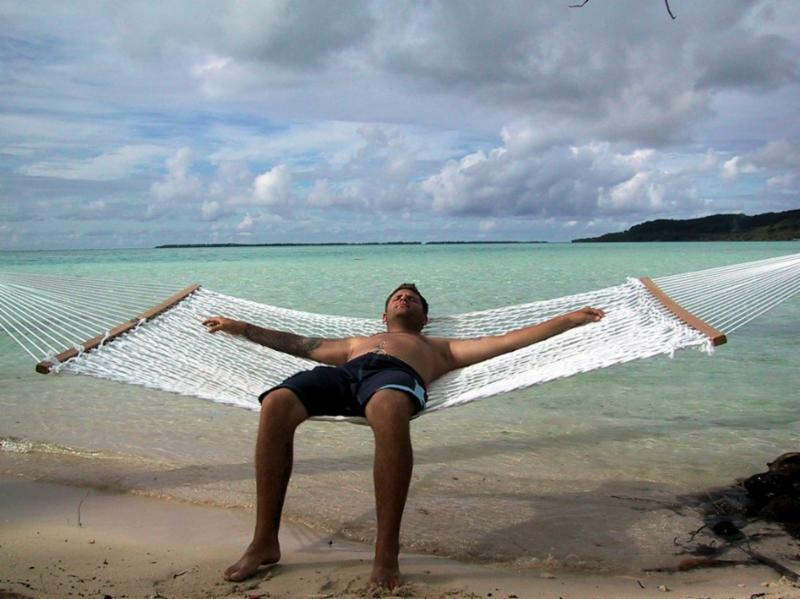 While it may be true that stock prices are on a temporary vacation, your financial and investment planning strategies cannot afford to go on vacation.